This research guide is designed specifically for you as CMST 200 students. The topics and resources included here are pulled from the library website and directly support the learning and research you will do in your Communication Studies classes. Login with your StarID and password to access the full text of articles, streaming media, and other resources. Be sure to watch the videos that are included on this guide, read the descriptions for each section, and go ahead and search the resources to see how they work. You will be completing a worksheet based on this research guide. You can find all of the answers to the worksheet on this web page. Resources with the orange question mark icon correspond to specific questions on the worksheet. These links point you to reference works that are specific to Communication Studies and that define key concepts, terms, and theories as they relate to the discipline. Each one lets you search or browse by topic or keyword. To find scholarly articles on your topic, you need to search library databases. The main database for Communication Studies is Communication & Mass Media Complete. This database searches the contents of journals that have a focus on communication studies and mass media. Other databases search a different collection of journals. If you are doing research that intersects with race or gender, it is essential that you also search Ethnic NewsWatch or GenderWatch. These databases let you search for publications that aren't always available in mainstream sources and that reflect the viewpoints of traditionally marginalized groups. Try searching at least two databases to find different perspectives on your topic. Several of the most important journals in Communication Studies are published by the National Communication Association. You can find the articles in Communication & Mass Media Complete and you can also browse them below. Note that most articles from the past 18 months are not directly available in full text. To obtain these articles, click on the FindIt! button and order through Interlibrary Loan. You will receive the article via email within one to three days. An online professional/trade magazine from the National Communication Association that translates current communication scholarship published in scholarly journals into a form that is understandable and usable for broad audiences, including communication experts working with the general public, instructors, and students. Documenting the sources you use in your research is extremely important. 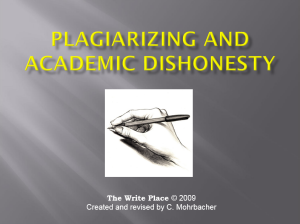 By properly referencing and citing your sources, you are not only using information ethically, but you are also giving your ideas more validity by demonstrating how you've engaged with and incorporated the research of Communication Studies scholars. Typically, researchers in Communication Studies use APA citation style to format their papers and reference lists. Complete the Introduction, Logistics, and Exercises sections. Use the "I am a guest" option under Exercises. Say what the original says but no more. 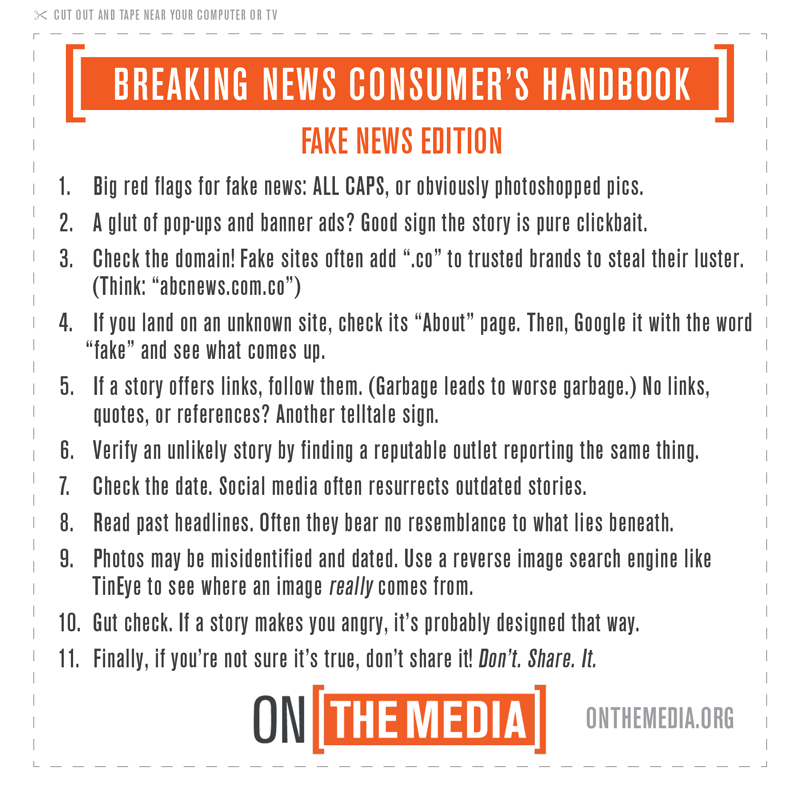 Do not use the same words. Do not distort source’s meaning. Paraphrase should be about as long as the original. The sentence structure should NOT mirror the original. 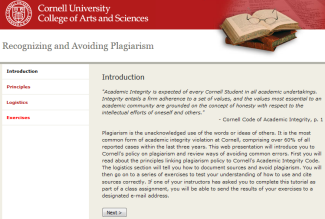 Include citation for every paraphrase! 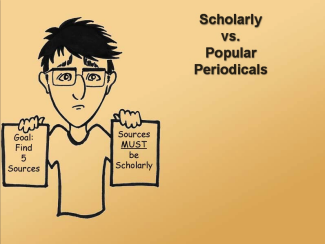 Watch the video and then complete the Popular vs. scholarly practice box below. Compare and contrast the following articles. Can you decide what type of periodical each is from (scholarly, trade/professional, or popular)? Library databases contain scholarly information that is not usually freely available through Google. Searching the databases can be challenging because they work differently than Google. When searching library databases, you will sometimes see a direct link to the PDF version of the article. If you don't see this link, look for the Find It! button. 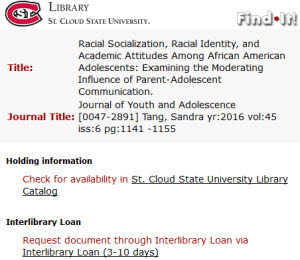 To order an article through interlibrary loan, enter your StarID and password, then click the check box and Submit Request. You will receive an email with a link to the full text of the article, usually within two days. TEDx talks given by Communication scholars from across the nation and around the world. After you graduate from SCSU, you can still access scholarly journal articles through ELM (Electronic Library of Minnesota). You may need a barcode or identification number from your local public library to sign into these databases. On the ELM homepage, click Databases A to Z, then use the Choose a Database pulldown menu to select a database. Academic Search Premier, Business Source Premier, and several other databases are available for you to search. If you find an article that isn't available in full text, you may be able to order it through interlibrary loan at your public library.